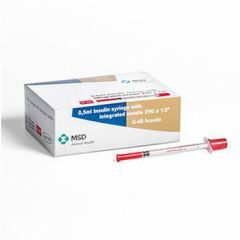 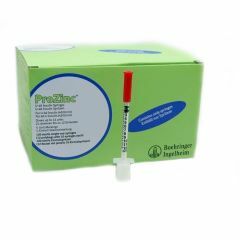 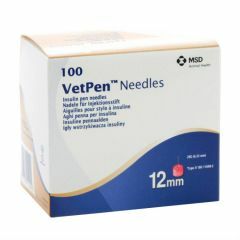 Pack of 120 ProZinc U40 Insulin Syringes with needles (29G x 1/2 inch fixed needle) for use with U40 Insulin only. 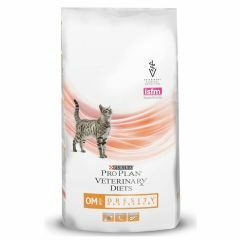 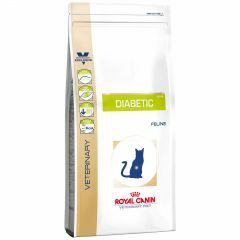 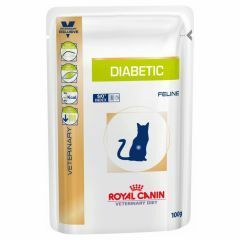 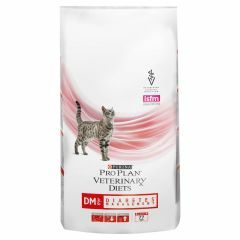 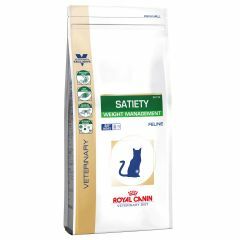 Royal Canin Veterinary Diet Feline Diabetic Wet is a complete dietetic feed for cats formulated to regulate glucose supply (Diabetes Mellitus). 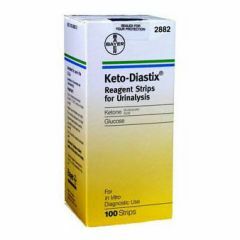 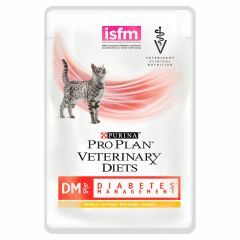 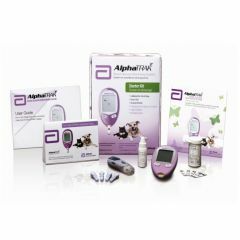 This feed contains a low level of rapid glucose releasing carbohydrates. 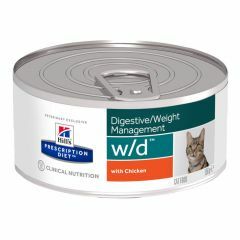 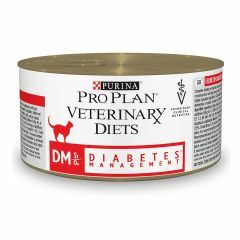 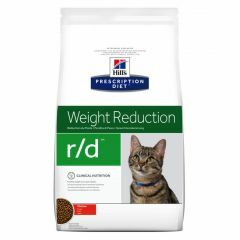 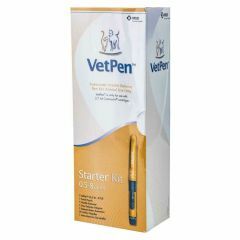 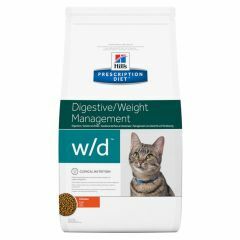 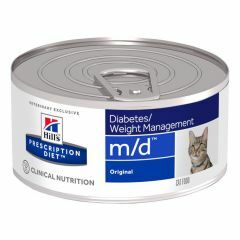 Hills Prescription Diet Feline M/D Wet is a nutritional diet to help manage overweight cats and those that suffer from diabetes. 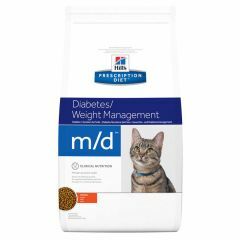 Helping to reduce body weight and increase muscle mass without causing excessive stools. 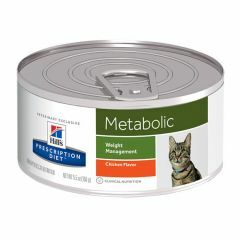 Hills Prescription Diet Feline Metabolic Weight Management Wet Food is weight loss and maintenance nutrition, clinically proven to naturally work with each cat's unique metabolic response to support healthy weight loss and maintenance.